Cole likes exploring . 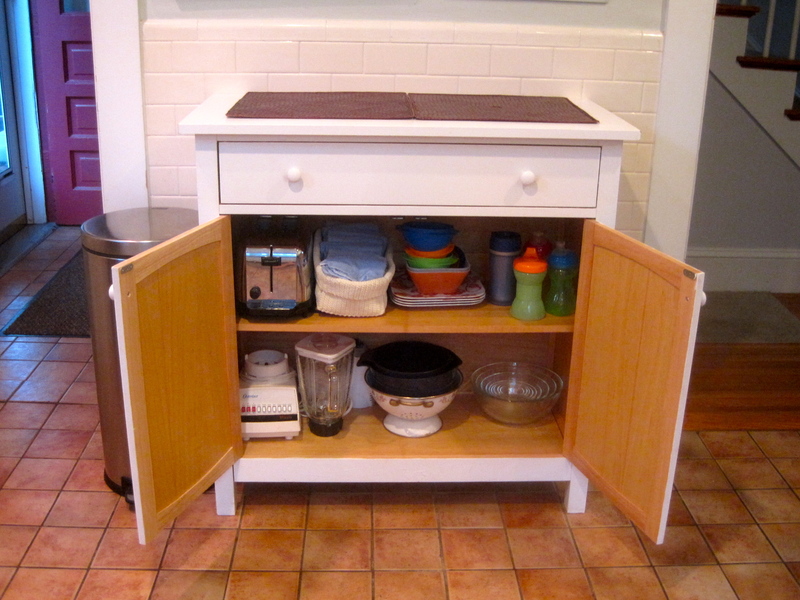 . . and he is into any cabinet that does not have a child lock on it. 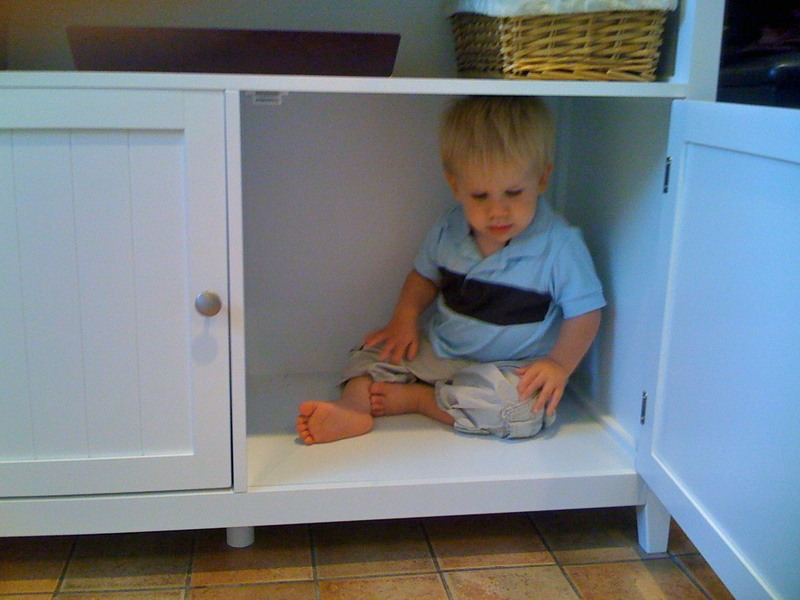 One of his favorite cabinets to go in is this one . . .
As you can tell it isn’t entirely childproofed, but really he just liked to take out the sippy cups and try to drink out of them . . . walking all over the house leaving them in different places for us to find. 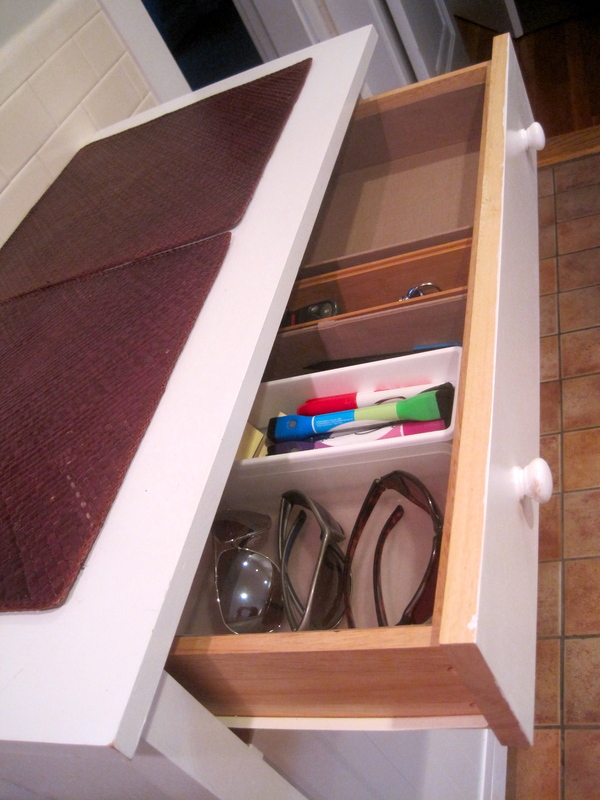 And then there is the drawer to the cabinet, it had begun to get a little out of control . 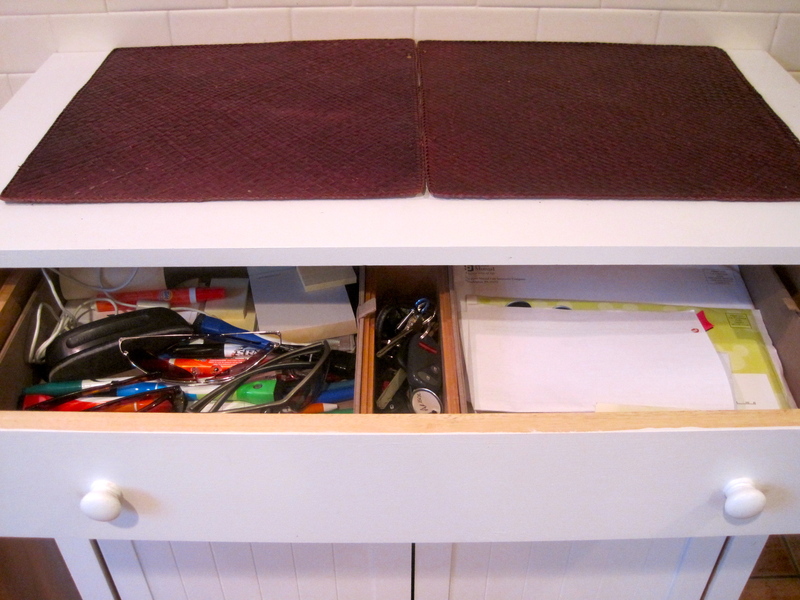 . .
Andrew and I have never had a junk drawer . . . but this is beginning to look like one . . . It is supposed to house the things we need to grab on the way out the door (sunglasses and keys) as well as dry erase markers and pens and our mail during the week (we go through mail on Fridays). Tonight it was all transformed . 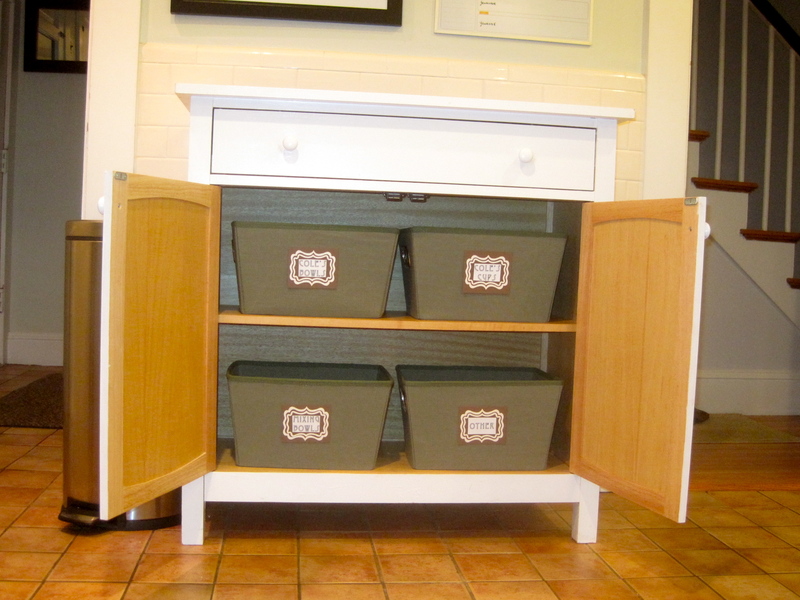 . .
All along it has had containers, today I added smaller containers within the larger ones. 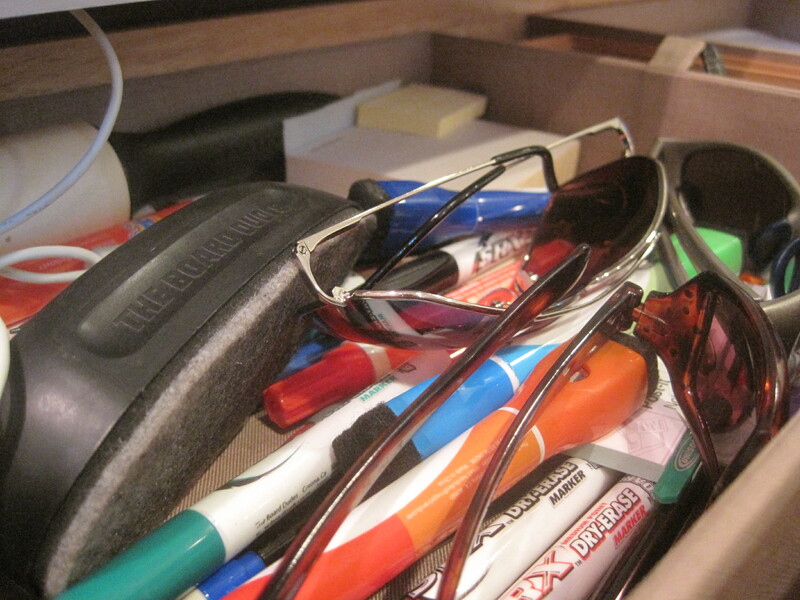 One for sunglasses, another for the dry erase markers. Less than an hour and an organized, child friendly space . . .
Little by little everything is finding its space. Can’t wait to meet him on Friday! It looks great. I love the bins and labels. 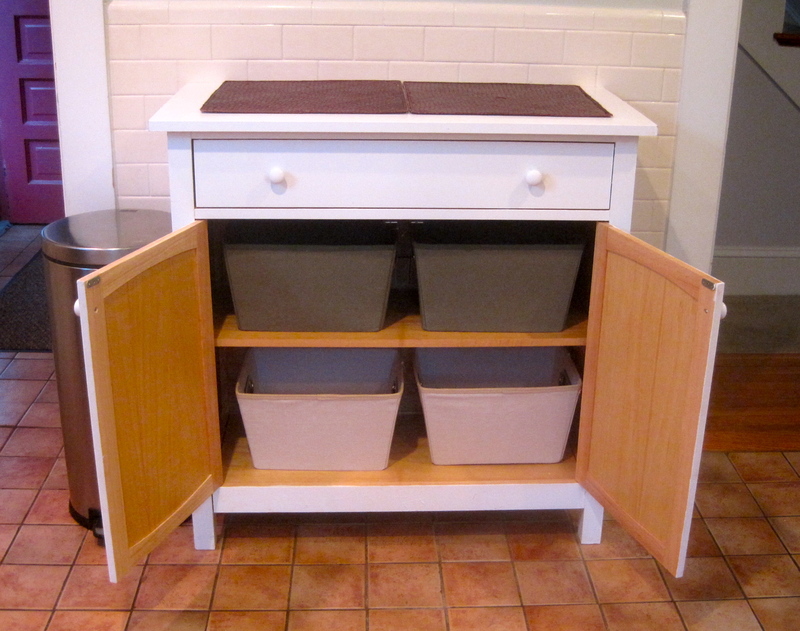 Thanks for linking to We’re Organized Wednesday. 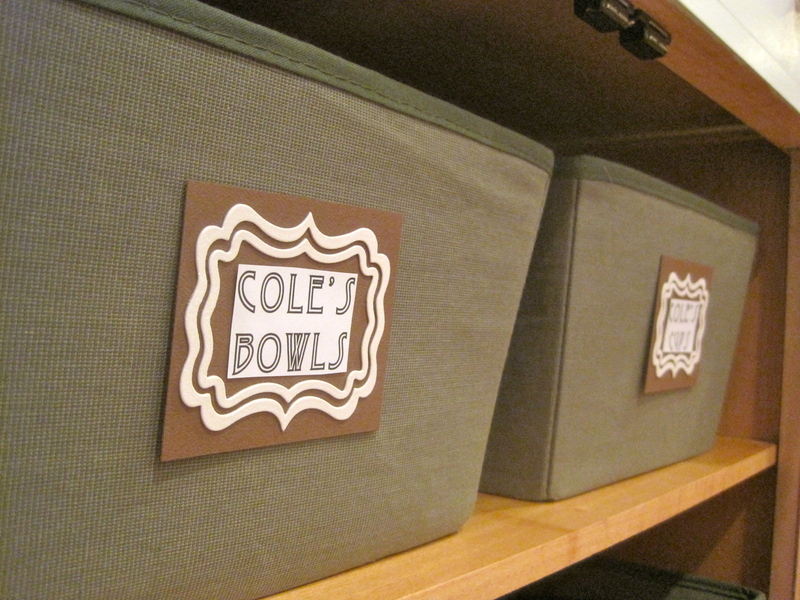 I love that photo of Cole in the cabinet … so so cute! What a great job you do organizing. This is great organization. I would love for you to link up to my organizing party here… http://abowlfulloflemons.blogspot.com! Its from yesterdays post. Great job!